As a family we have always been huge fans of the Transformers movies. Even before the boys were born, Kevin and I would watch the first one over and over. So needless to say we are pretty big fans of the cartoon series now with the boys. 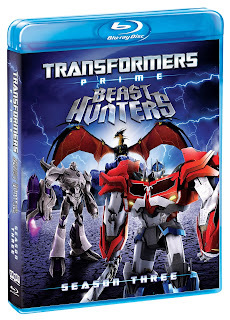 I was psyched to hear we would have the opportunity to review new TRANSFORMERS PRIME: SEASON THREE ­ BEAST HUNTERS on DVD! 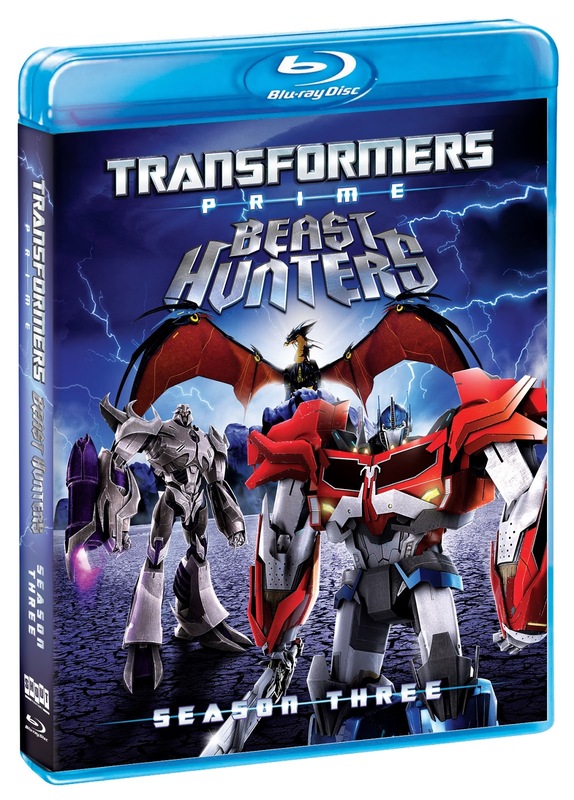 On December 3rd, 2013, Shout Factory Kids, in collaboration with Hasbro Studios, released TRANSFORMERS PRIME: SEASON THREE ­ BEAST HUNTERS on Blu-ray™+ DVD combo pack and on DVD! 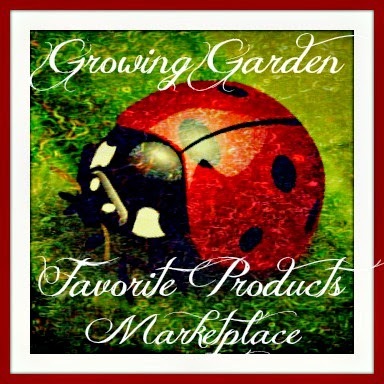 This couldn't be better timing than to grab your little fans the perfect stocking stuffer! The synopsis says "The epic battle with DECEPTICONS rages on as OPTIMUS PRIME leads his team of AUTOBOTS and three teenagers - Miko, Jack and Raf in a mission to defend earth and one day restore his home planet of CYBERTRON. But DECEPTICONS’ power to reign over earth has never been greater. MEGATRON and his DECEPTICONS have destroyed AUTOBOTS’ base, scattering OPTIMUS PRIME and his heroic team to the wind and leaving them out of communication with one another. Meanwhile, SHOCKWAVE has come to the side of his commander, bringing with him the newest DECEPTICON weapon, a brand new faction that could turn the tide of the war in MEGATRON’s favor. Can the AUTOBOTS reunite in time to defeat MEGATRON and the DECEPTICONS once and for all? Or does this new weapon mean the end for the AUTOBOTS…and Earth? Find out in the final exciting season of the Emmy® Award-winning series TRANSFORMERS PRIME – BEAST HUNTERS!" I have to say not only are Dane and Declan now totally obsessed with this show as we have watched this DVD several times and then some, but it has been a way of bringing us all together during movie/TV time. The kids love the action and its a more appropriate version than the actual movies which are geared more towards adults. 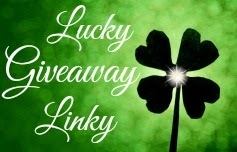 Giveaway: Shout Factory is going to give one of A Lucky Ladybug's lucky readers a TRANSFORMERS PRIME: SEASON THREE – BEAST HUNTERS DVD of their own! I have been a huge Transformers fan since I was a kid so . . . Myself . . . need to complete the collection. I'd give this to my grandson. I would give it to my Transformers obsessed son. I'd give this to my son! This will be for "ME"
I will give this to my son if I win. I would keep it so my boys can watch it. If I were to win, I would give it to my neighbors children. 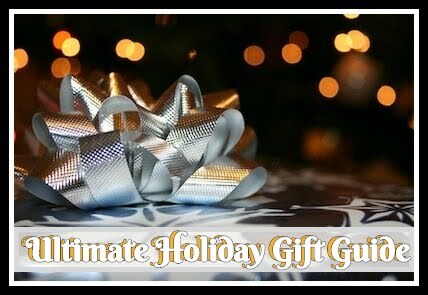 The father lost his job, so Christmas presents will be few.